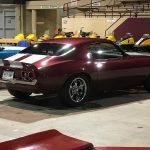 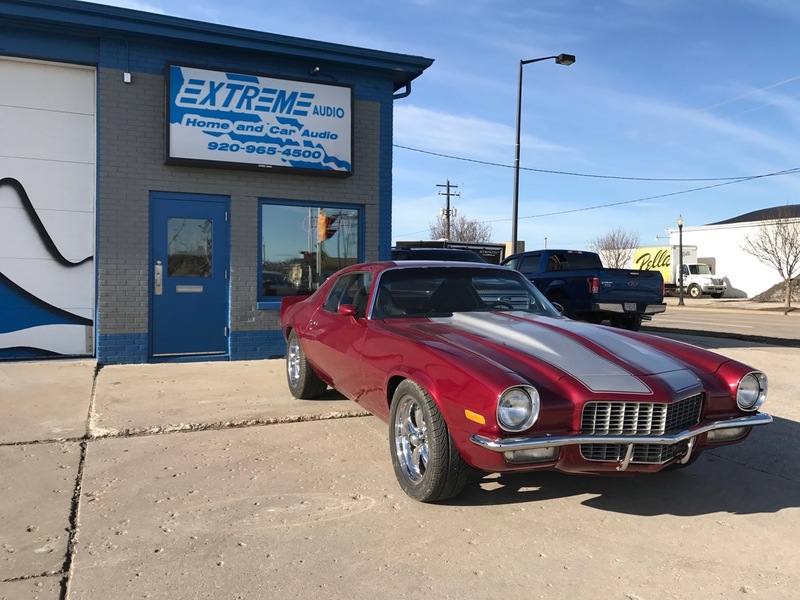 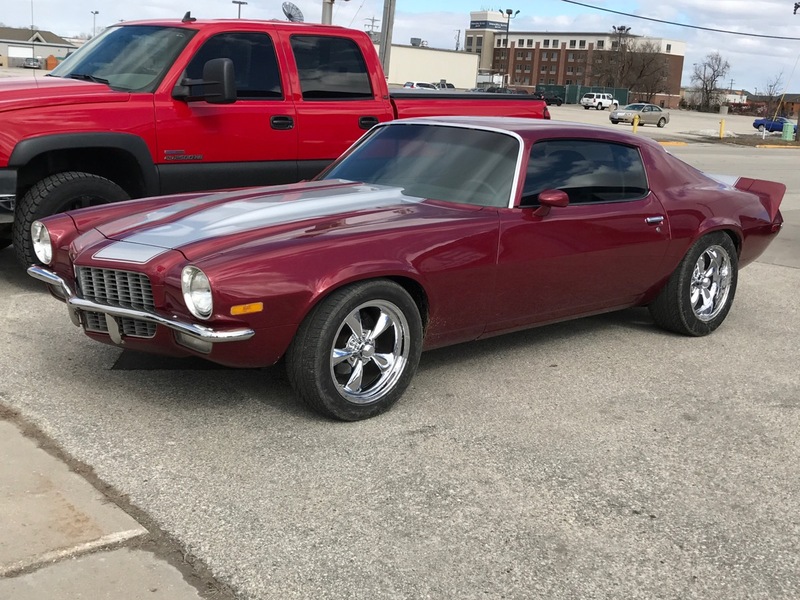 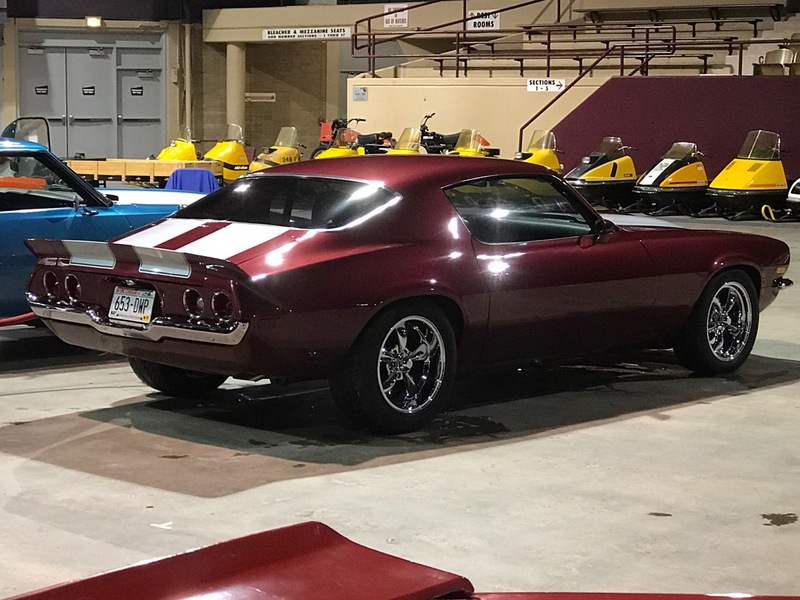 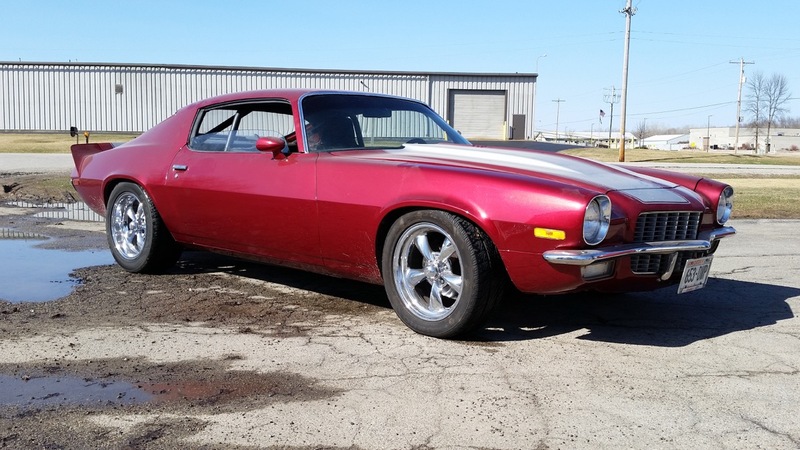 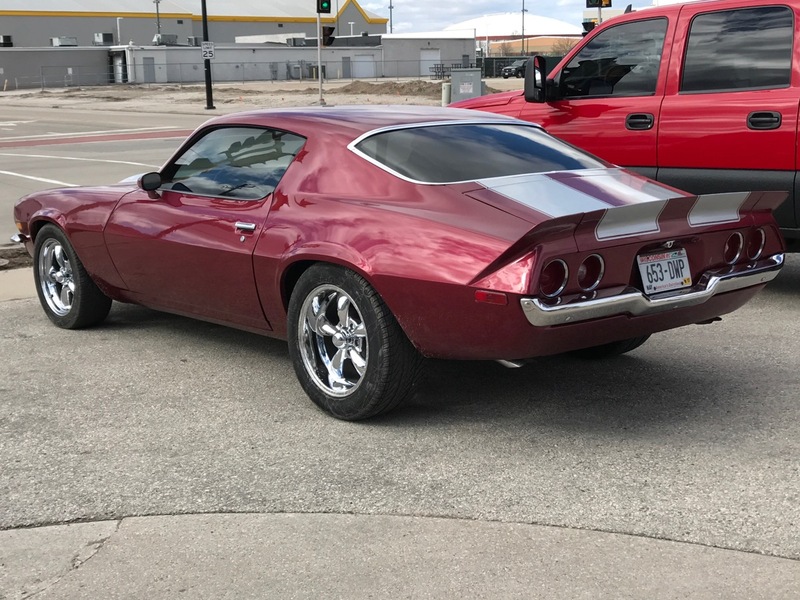 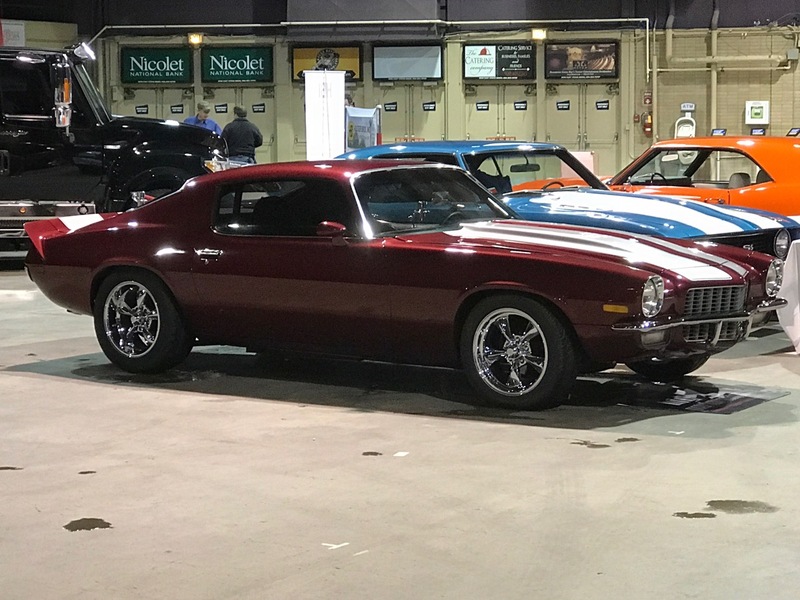 Jim has owned this 1970 Camaro for almost 40 years and brought it to Big 3 Performance to upgrade the electrical system. 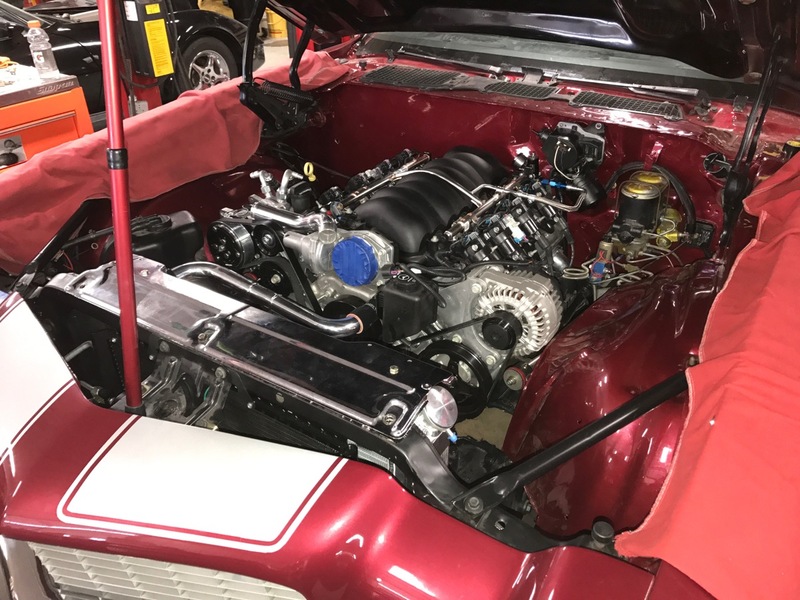 We installed a complete American Autowire Classic Update Series wiring harness, 140 amp alternator, Mallory Hi-Fire VI ignition box as well as a new dash pad. 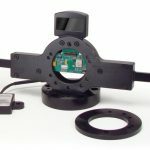 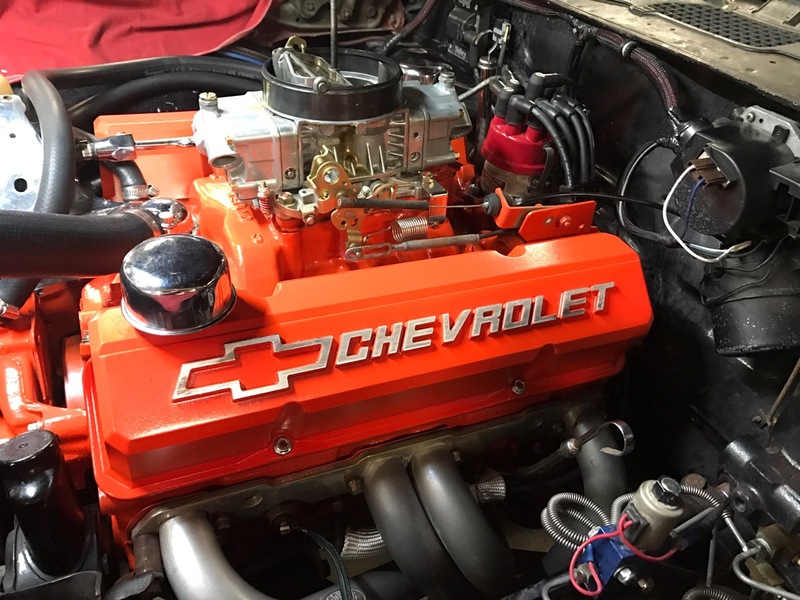 Big 3 modified the stock instrument bezel to house a complete set of electronic gauges. 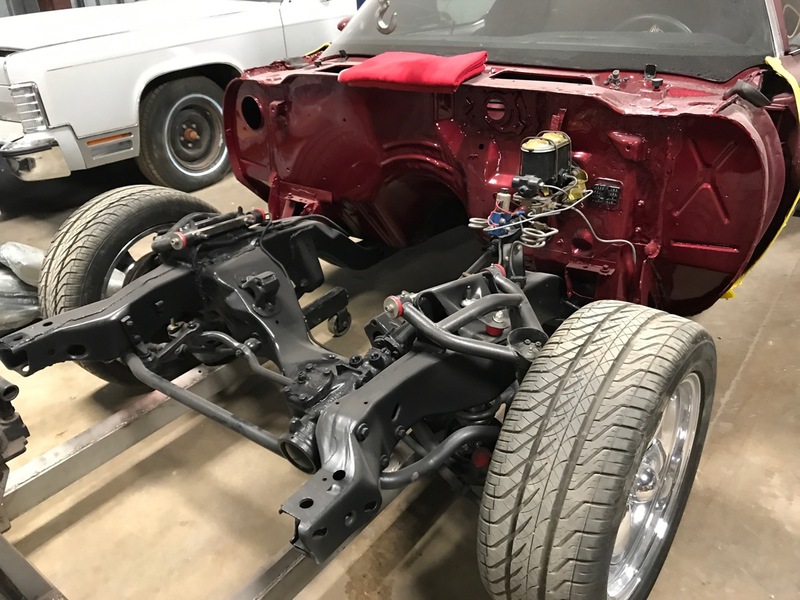 A Custom Auto Sound Stereo system was also installed. 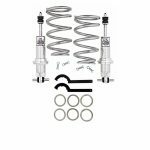 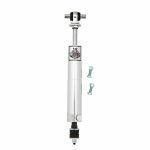 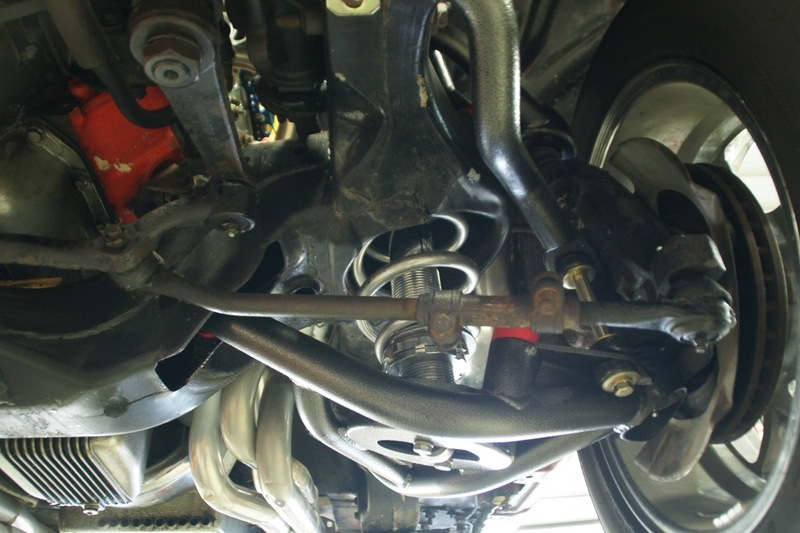 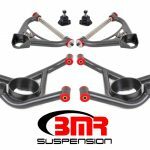 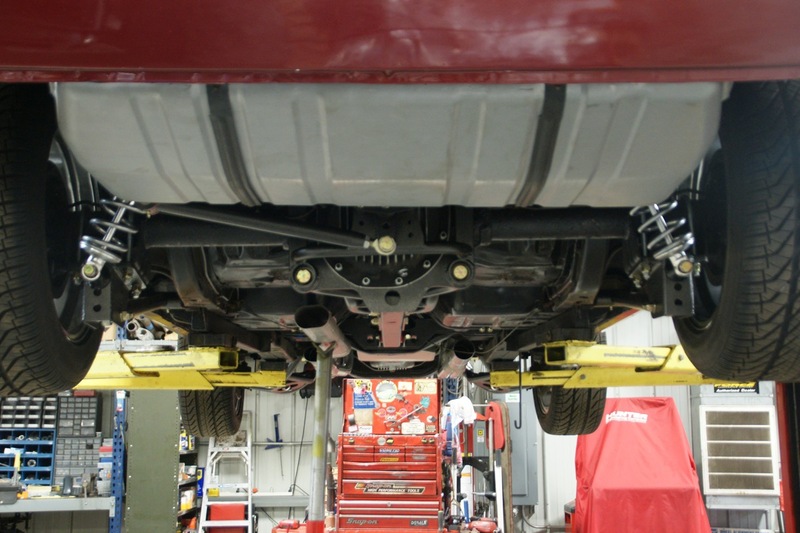 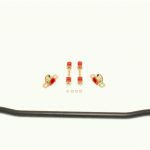 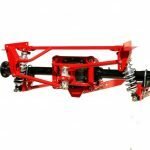 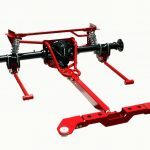 Upgrades continued with the installation of a complete BMR suspension system including tubular control arms, larger front sway bar, torque arm, watts link and coil over shocks. 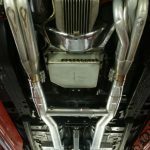 We also fabricated a custom Cermakrome coated SpinTech 3" oval tube exhaust system complete with SpinTech mufflers and installed a S & W Race Cars 8-point roll bar with custom swing out side bars and a rear seat delete. 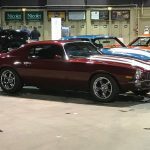 We performed some engine bay detailing and painted the motor and Jim's car won best 2nd Gen Camaro at the 2017 Green Bay Motorama. 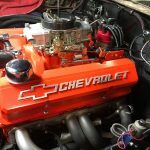 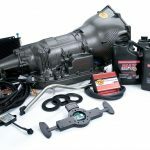 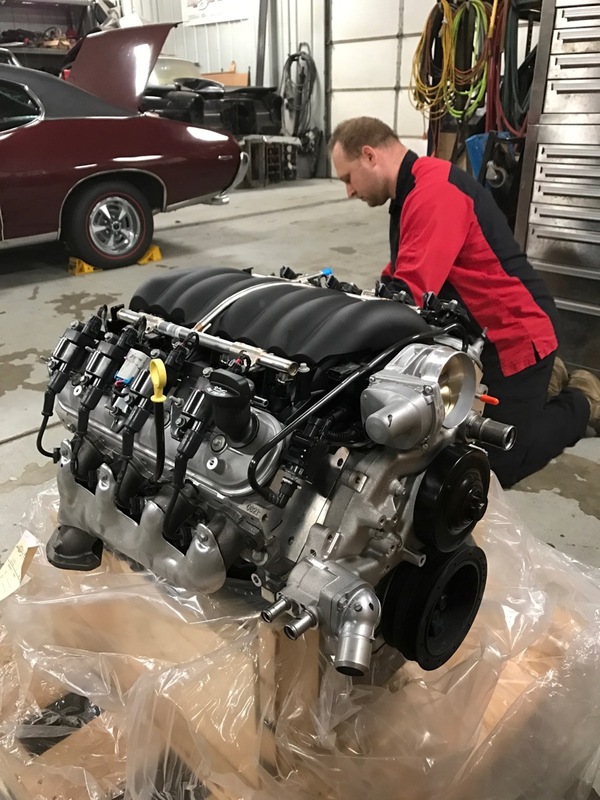 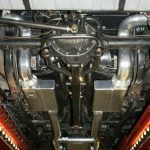 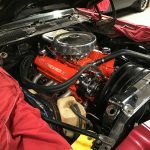 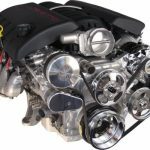 Jim recently decided it was time to bring the powertrain up to the level of the rest of the car, so we are cuurently installing a fuel-injected 525hp GM crate LS3 along with a paddled-shifted 6 speed TCI automatic transmission. 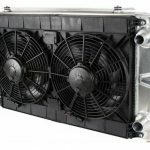 Rounding it out is an updated Vintage Air AC system and a C&R radiator.